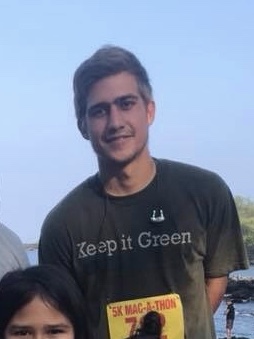 Hawaiʻi Island police are asking for the public’s assistance in locating 18-year-old Makana Deniz who has been reported as missing. Deniz is described as being a local male, 6-feet, 160 lbs., sun-bleached colored hair, brown eyes. 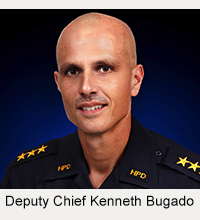 Deniz was last seen in the Keauhou area on Saturday morning, (August 4), at around 10:00 a.m. He was last seen wearing a blue t-shirt and black shorts. 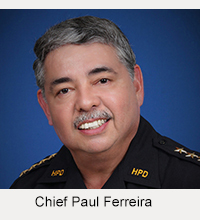 Anyone having information on his whereabouts is asked to call the Police Department’s non-emergency number at (808) 935-3311.